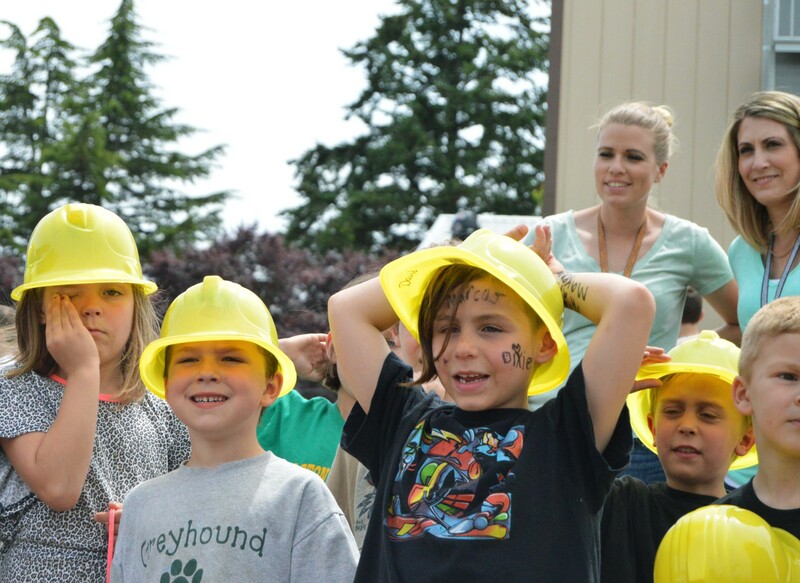 On June 7th, 2017, the entire student body of Gaston’s School District, along with its teachers, alumni, and nearly 100 community members joined together for the “Celebration of Change,” a groundbreaking ceremony that would mark another milestone in the district’s long history beginning in 1866, when the town’s first school opened its doors. By the late 1860’s Gaston boasted a modest population of approximately 70 people and had only one school that consisted of a single classroom open for just 3-6 months out of the year. Joseph Gaston, the town’s namesake and amateur railroad developer, envisioned a vast and robust town on par with its larger more populous neighbors and spent years lobbying for a rail line that could unite them. In 1873 he finally got his wish with a line from Portland, via Hillsboro, through Gaston and onto its neighbor to the south, St. Joseph. The new line brought with it more people, which in turn inspired the construction of the town’s first church, post office, and department store. It wasn’t until 1915, however, when the population – by then around 170 people – finally demanded the construction of a new school. The measure that passed to build Gaston’s first high school had been somewhat controversial at the time, since many believed that public schooling should end at 8th grade. But despite that stigma, as well as cost overruns, various setbacks, and a host of contractors, the school was finished just in time for the 1916 school year. Since then the school district, which now covers K-12, has been a source of local pride with additions like a gymnasium (built in 1926) and six portable classrooms (added in 1973), and especially an updated high school (in 1987) after the county had threatened to merge the Gaston school district with that of nearby Forest Grove. Today Gaston is still the smallest district in Washington County with only one junior high and high school, however the student growth has exploded over the last decade and the demand not just for more space but a wider variety of courses has grown in kind. 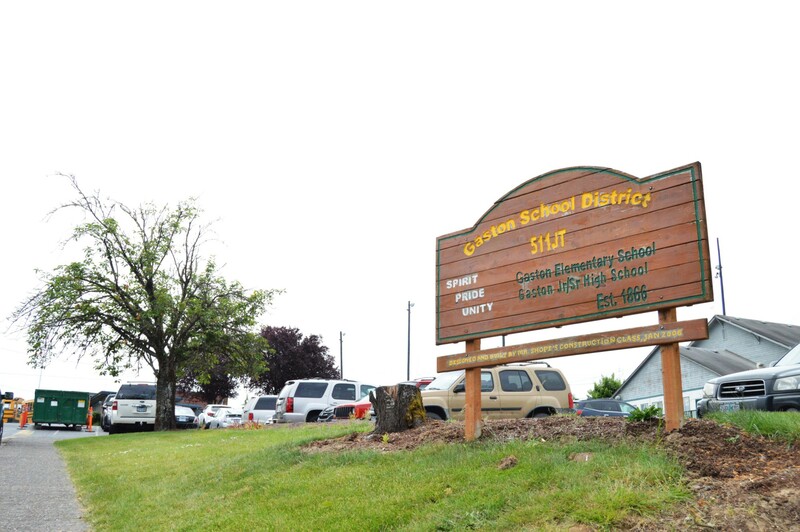 In response to this urgent need the district was awarded a combination of bond money, a seismic grant, as well as a matching grant from the state of Oregon in 2015, all of which will go towards the construction on a brand new high school, seismic upgrades for the existing elementary school, and building improvements to the overall K-12 campus. When the entire community gathered for the “Celebration of Change,” an historic landmark in the town’s rich history, the citizens of Gaston were not just investing in strong structural foundations, but in the economic success and shared prosperity of their children’s future, enabling them to pursue multiple pathways to high wage, high demand careers in business, manufacturing, or a hybrid of both. 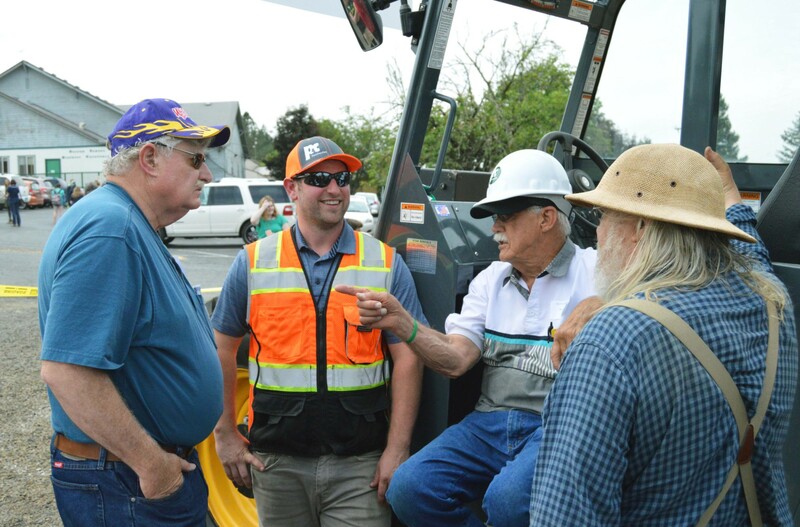 P&C was humbled to be part of the celebration and will now help the district meet its current demands with the construction of a brand new high school as well as complete site and building improvements throughout the K-12 school campus.